It happened at the gym a couple of months ago. 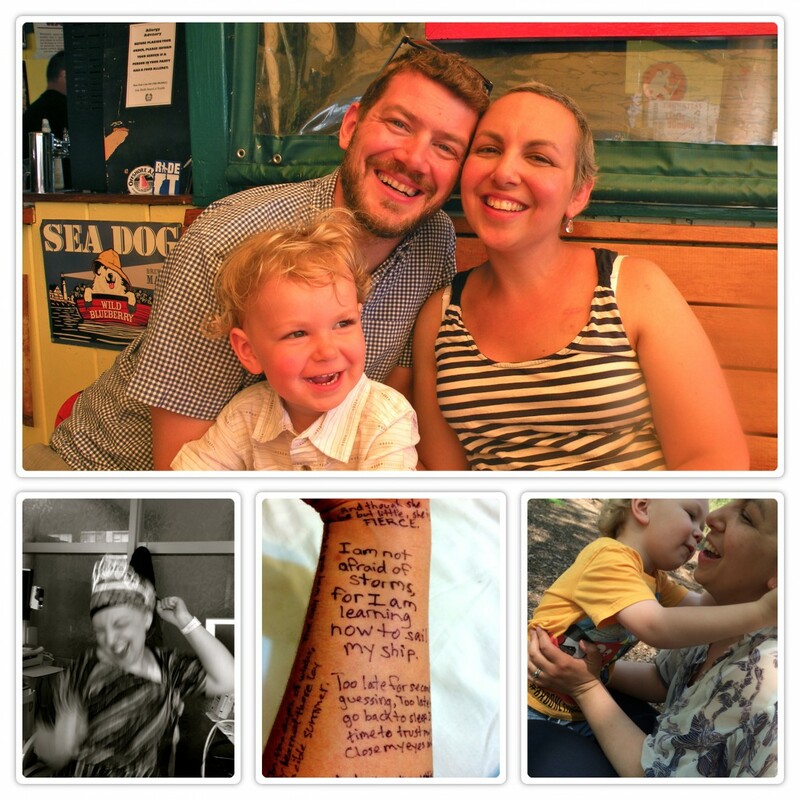 Earlier that day, I read about another young mother who had lost her life to metastatic breast cancer. I followed her on Facebook and commented on her posts often. I’m not sure she knew who I was but through her posts I felt I knew a bit about her and her life so the loss hit me hard. And to see any child left without his or her mother just devastates me. On that same day, the news was replaying a story of a young woman who lost her life to colon cancer (I think), but not before fulfilling a lifelong dream of being a contestant on Jeopardy. I saw the headlines on my Facebook feed but didn’t really pay attention to it. At the gym, I was doing my normal treadmill routine. Running, walking, sprinting, walking…. I was doing fine, listening to music and watching the news silently on the screen in front of me. I started one of my final sprints of the workout and on the news was the story of the young woman who died who had appeared on Jeopardy. Suddenly, and seemingly out of nowhere, I broke down in tears. I could not stop crying. I had to hit the emergency stop because I couldn’t run anymore. I was done. The next time I went to the gym, the moment my heart rate went up, I started to get short of breath. My heart began to flutter. I felt weak and light headed. It paralyzed me. I tried to push through and I couldn’t. I walked away from the workout. The next few times I went to the gym, the same thing happened. The moment I increased the difficulty of my workout, my body would shut down. I mentioned this to my therapist and she said I was having a panic attack. She advised that I alter my workout, either by going on a different machine or slowly working up to a more vigorous workout on the treadmill. If I felt the attack coming on, to not stop but to slow down. Her advice worked the first time. I haven’t had an attack since. But it shocked me that this happened. I thought I was doing so well at managing my anxiety. I guess the fear and anxiety of cancer is always there. It might be dormant for a while but the monster could always be woken. Did you start getting panic attacks after you got cancer? Categories: Uncategorized | Tags: anxiety, breast cancer, fear, panic attacks, running | Permalink. Categories: Uncategorized | Tags: anxiety, breast cancer, insomnia, poetry, Robert Frost, worries | Permalink.